This intriguing style of Daisy Ridley who is attiring fabulous woolen outerwear as the Rey Vest. As is character portrayed in the film, Star Wars: Episode VIII. Despite its simple outfit appeal it has its own persona to bare. It among fans who simply wish to depict as Daisy Ridley as Rey. The entire appearance after outfitting as her you will know this is the right choice for a Star Wars fan. 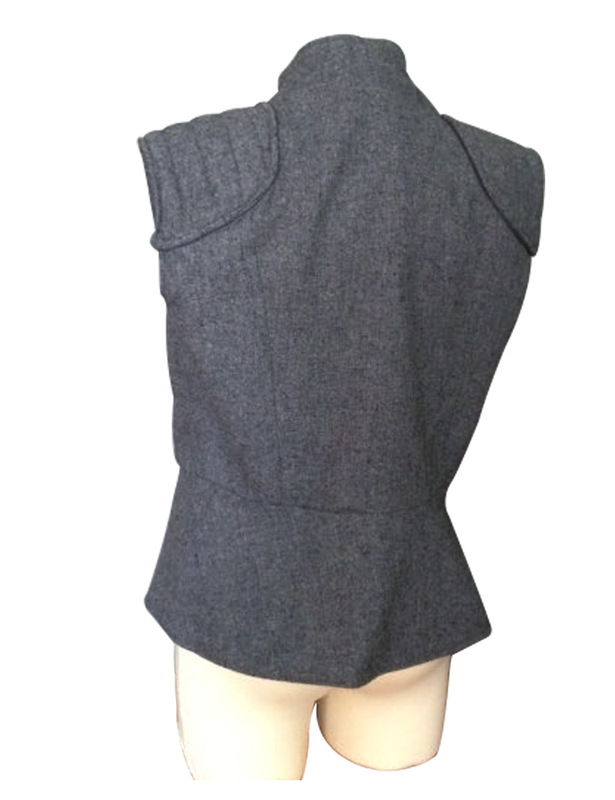 One of the most brilliant designs and surprising style statement of Daisy Ridley, Star Wars the Last Jedi Vest is a fine apparel which has been produced from woolen fabric and embraces grey color. 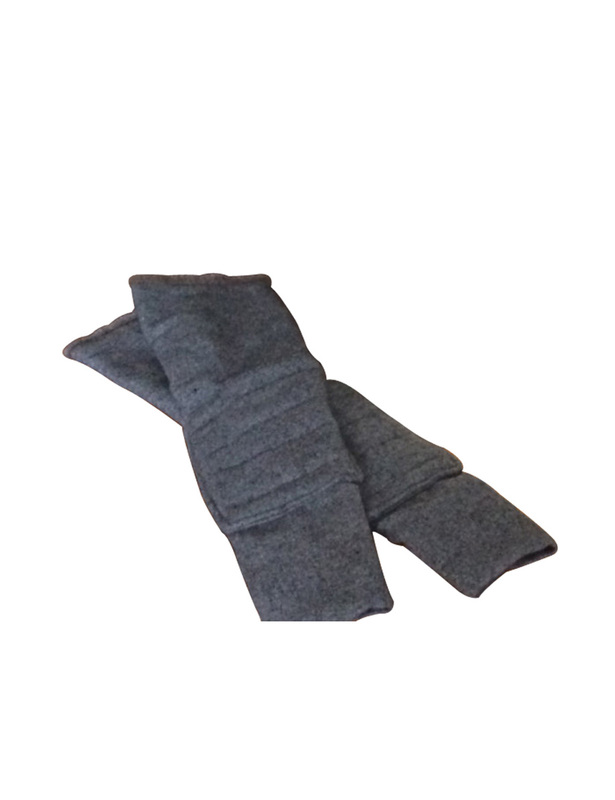 This gear as a vest also includes removable padded sleeves and padded shoulders. These features embark the most inspiring fashion from all of Star Wars attractions. Women are master of clothing styles and dress like their favorite superstars. As Rey worn her grey Vest originally outfitted by actress Daisy Ridley in the movie Star Wars 8. Its rib-knitted flair is followed cuffs and front zipper closure apart from stand collar completes the perfection as screen accurate design. Perfect Attire My cousin sister is a great fan of Star Wars franchise characters and her most favorite character is Rey. 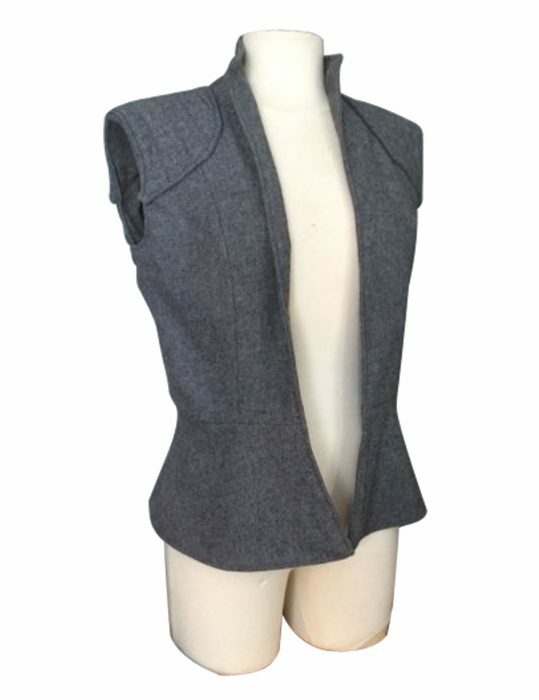 While visiting hjackets.com, I found The Last Jedi Rey vest which looks really attractive and I ordered it for my cousin. When it arrived, my cousin was really shocked and was really thankful to me. She is satisfied with the quality, fabric and features. I must say that this site is very good for online shopping.